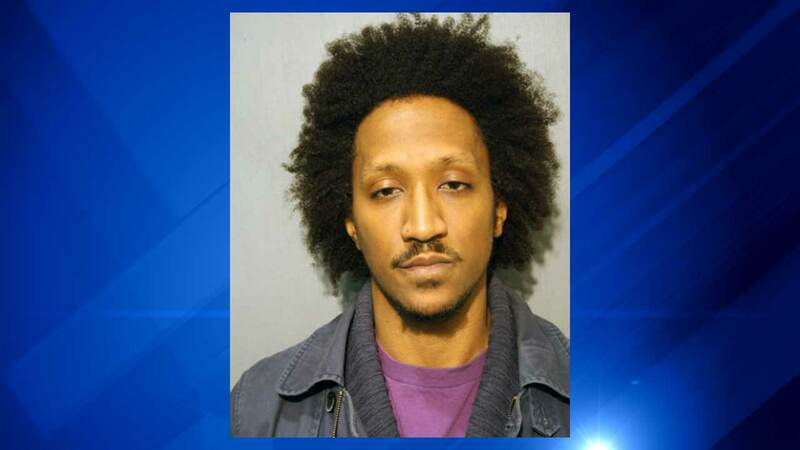 CHICAGO (WLS) -- A 28-year-old male substitute teacher has been charged with having an "inappropriate relationship" with a female student, Chicago Police said. Aaron Williams-Banks faces one felony count of indecent solicitation of a child with the intention of predatory aggravated sexual assault, according to a statement from police. Williams-Banks was arrested Thursday at his home in the 7400-block of South Euclid after an investigation of allegations against him. He was scheduled to appear in bond court Saturday.